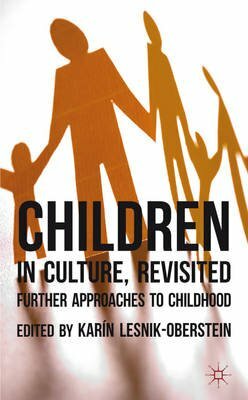 Children in Culture Revisited follows on from the 1998 first volume, Children in Culture, to offer further fully inter- and multidisciplinary considerations of childhood as a culturally and historically constructed identity rather than a constant psycho-biological entity. The chapters, all newly written for this collection, serve both as a wide-ranging introduction to theoretical debates on childhood across the disciplines as well as presenting highly innovative research. Written in a clear and jargon-free style, the contributors engage with childhood in art history, film studies, radio studies, literature and children's literature, psychology, education, law and archaeology, demonstrating along the way how these apparently separate disciplines share core concerns focused through their engagements with childhood.